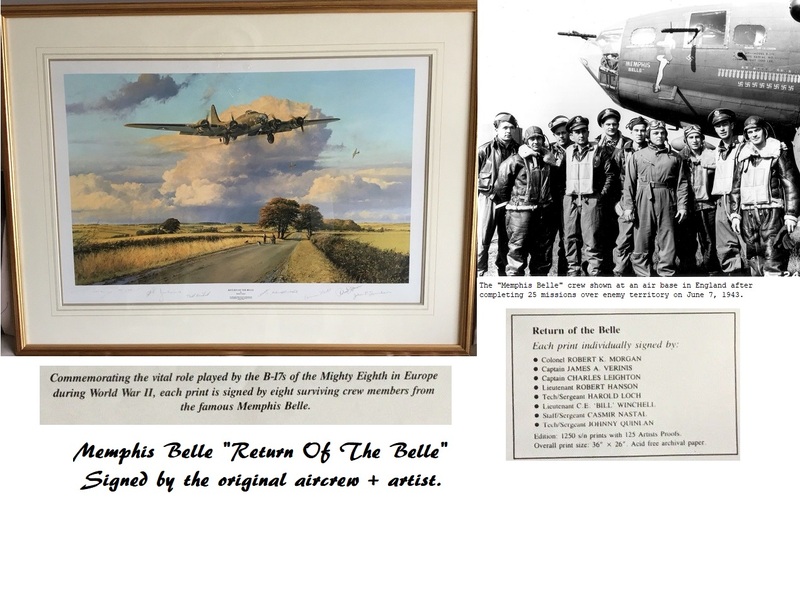 RETURN OF THE BELLE by Robert Taylor signed by the full crew of The Memphis Belle. the Memphis Belle was the first B-17 in the 91st Bomb Group to complete their prescribed tour of 25 combat missions. Since 7 November the previous year, the Belle and her crew had flown 150 hours of combat and shot down eight enemy fighters, and possibly five more. - always came back for more. When Bob Morgan and his crew returned to the United States, the story of the Memphis Belle became a national legend and the stuff of Hollywood movies. It was a story that encapsulated the deeds of thousands of airmen who flew with the Eighth Air Force in Europe to defend the world from the tyrannies of the Nazis. Published in 1991, this impressive work shows the Memphis Belle returning to her base at Binbrook in Lincolnshire, and was the first release in Robert Taylor’s great ‘Masterwork Series’. his co-pilot Jim Verinis, Navigator Charles Leighton, Flight Engineer and top gunner Harold Loch, and the Radio Operator Bob Hanson. Not forgetting the waist gunners Bill Winchell and Casmir Nastal, and the ‘Sting in the Tail’, Johnny Quinlan. Long sold out, there can be few more collectible items than Return of the Belle, which is probably why so few good copies appear on the secondary market. Note: *** Did not sign. 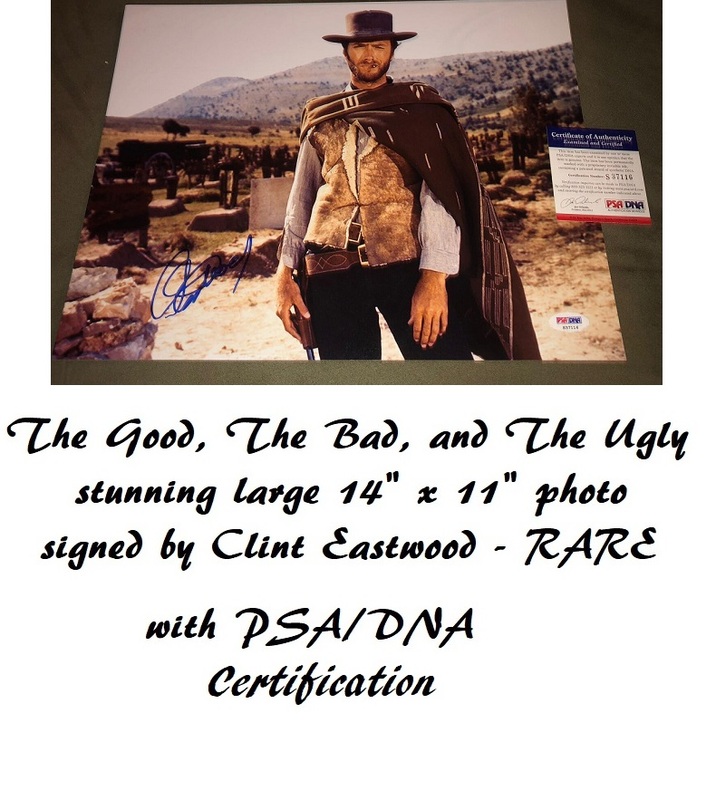 Comes with original Limited Edition COA.